The Ontario Health Coalition says it’s launching a new chapter in Waterloo Region. The non-partisan watchdog says its goal is to protect public health care. Executive director Natalie Mehra says hospital cuts in the province have been extreme. She says Ontario has the fewest available hospital beds for patients within the country. 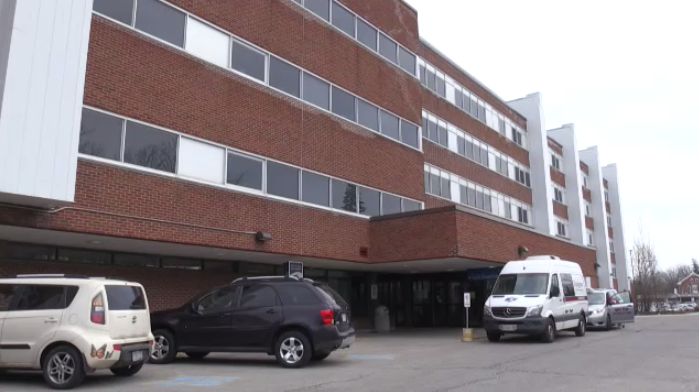 The coalition is doing a tour across the province and says it’s focusing on two key issues ahead of the provincial election; turning the corner on hospital cuts and rebuilding hospital capacity. The Ontario Health Coalition says it will focus on turning the corner on hospital cuts in the province and rebuilding hospital capacity.